Meet Gwladys our School Attendance mascot. Gwladys Street CP and Nursery School works closely with children and parents in connection with attendance so that each child can achieve their full potential. By law, all children of compulsory school age (five to sixteen) must receive a suitable full-time education. 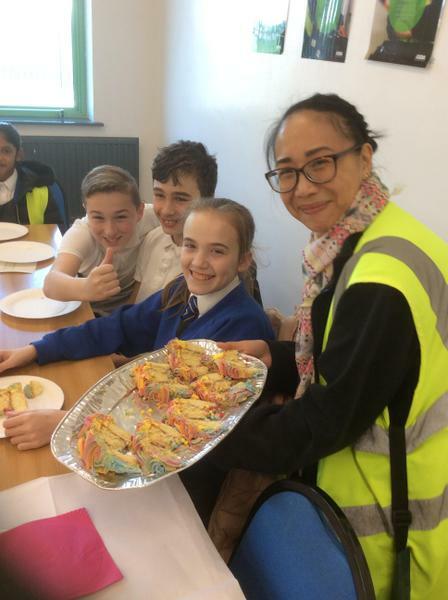 Gwladys Street monitors the attendance of every child and we work in partnership with our schools Educational Welfare Officer, Lorraine Foulkes. Together they work and support those children and their families who are not attending school without sufficient reason. Please note that if it is absolutely necessary for a child to be out of school for a hospital or dentist appointment, in order for this to be authorised parents need to provide evidence in the form of an appointment card or hospital letter. Please also be aware that a penalty notice can be issued to parents where it is noticed through our ongoing monitoring that there is an emerging pattern of unauthorised absence. As you know school are not permitted to grant any leave of absence during term time unless there are exceptional circumstances. Any term time leave of absence requests need to be submitted using our school ‘request for leave of absence’ letter with the exceptional circumstances explained. The request will then be considered and a decision made as to whether the request is granted and the leave authorised. If the absence is not authorised, parents will receive a note informing them of this. 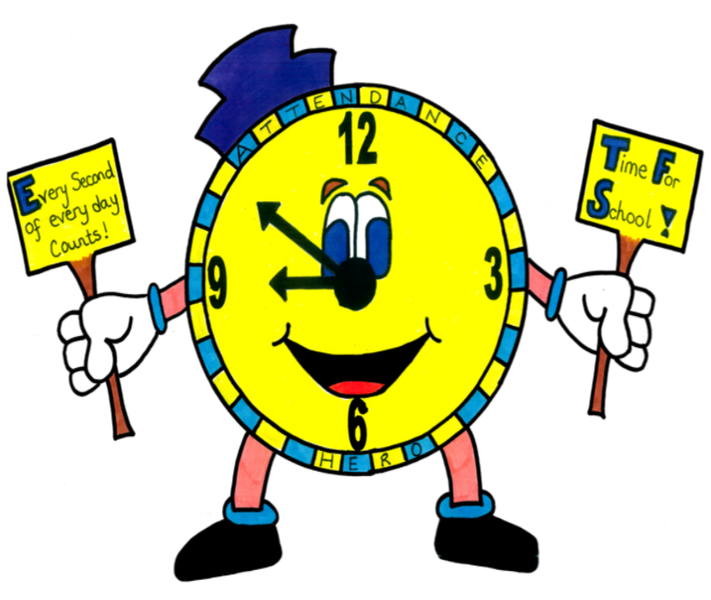 At Gwladys Street, we place great importance on the regular attendance of children in school as this will support them to make as much progress as they can in their learning. 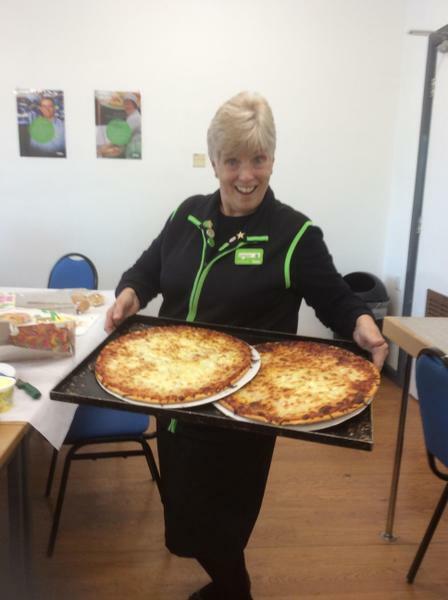 Plus, as we tell the children, we like to see their happy smiley faces as much as possible! Our overall attendance at Gwladys Street last year was 95%. There is still room for a huge improvement and we have had a slight improvement in our overall attendance compared to the last academic year. Of course, we do understand there are times when children are unable to come to school. In this case, please telephone the School Office (preferably before 9.20 am) to advise the reason for their absence. Please can we remind you that we are unable to authorise absence during term time, unless your child is ill or special consideration. The table below shows the impact of lost learning hours in one school year. Let's see if we can increase our percentages further by the end of the school year! Many thanks for your help support. What if my child is feeling poorly, should I take them to school? 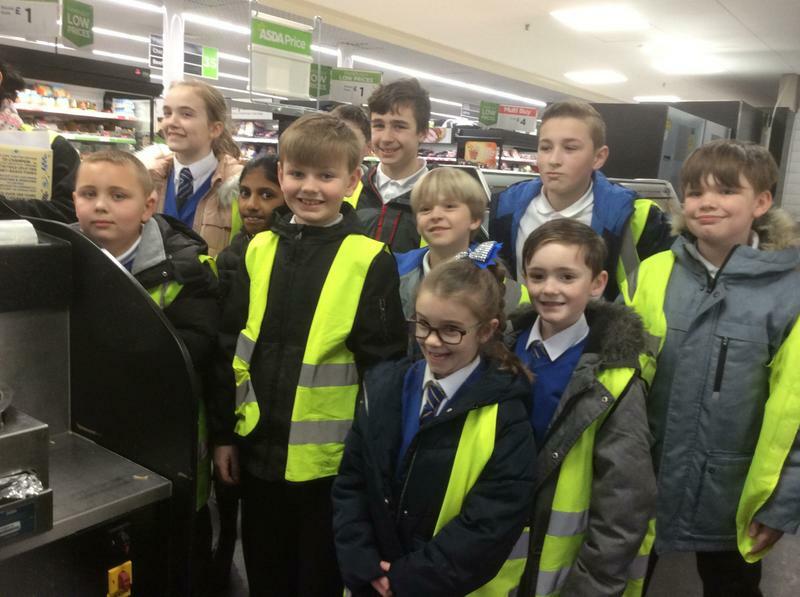 On Tuesday 26th March 2019, our KS2 children visited Asda Store, Utting Avenue, Walton. 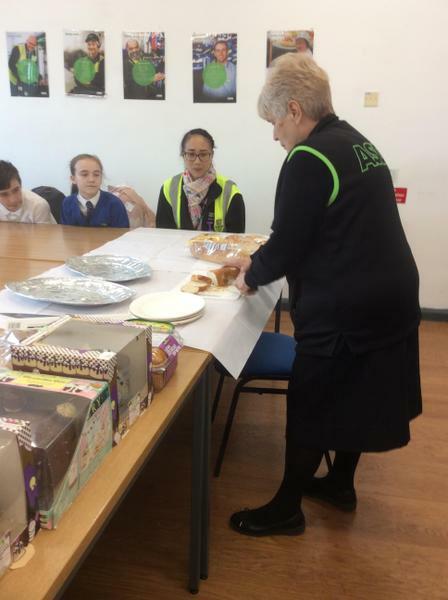 Children who achieved 100% attendance were placed into a draw and were selected to visit Asda as a reward. KS1 children received Hollywood Bowling Vouchers. All children who achieved 100% attendance were also given a prize. The visit was a fantastic day! 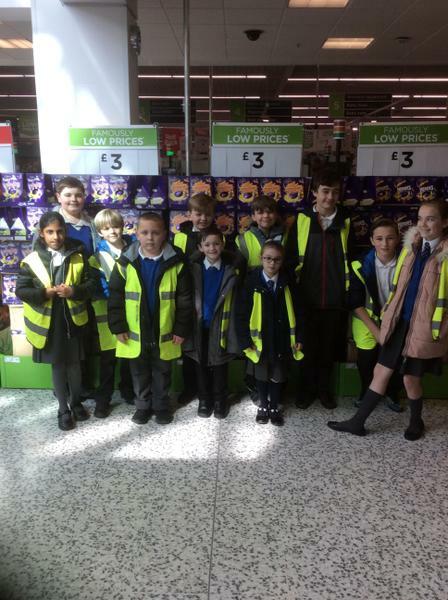 The children completed activities which included finding 5 healthy cereals in store. 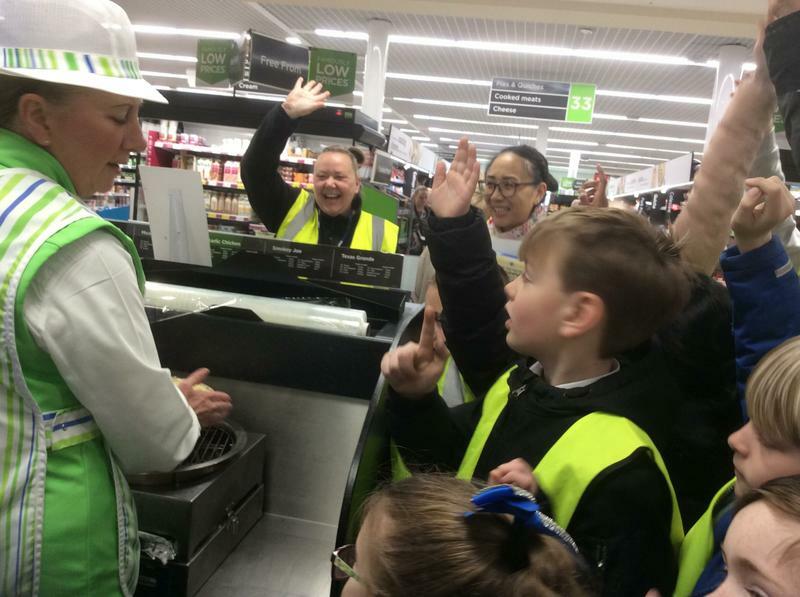 The children had to read food labels. 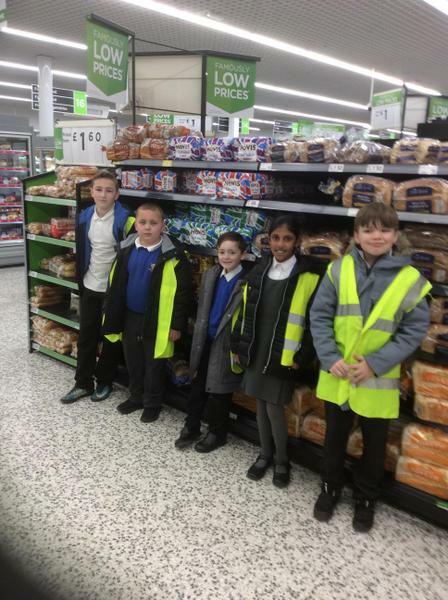 The children searched for 5 different types of bread and different fish. 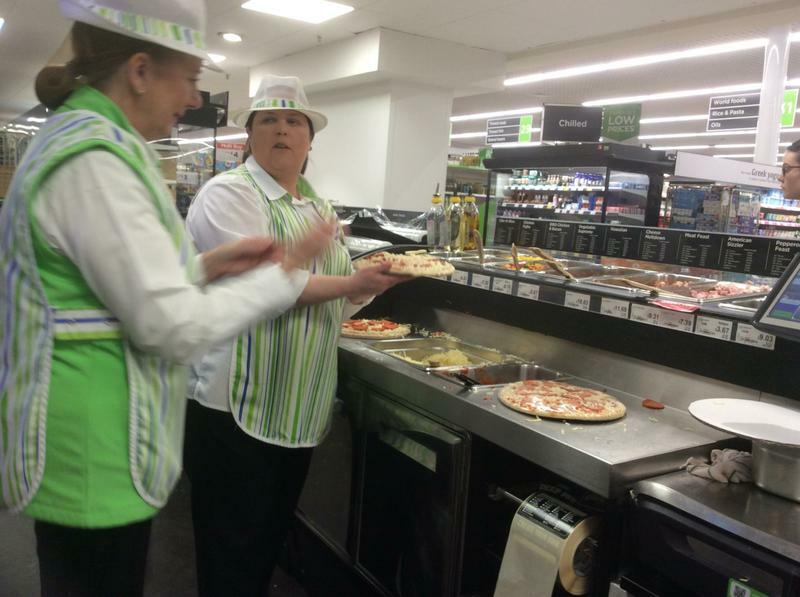 They sampled fabulous pizzas, cake and lots of goodies. Our winners discovered different fruits and their origin. 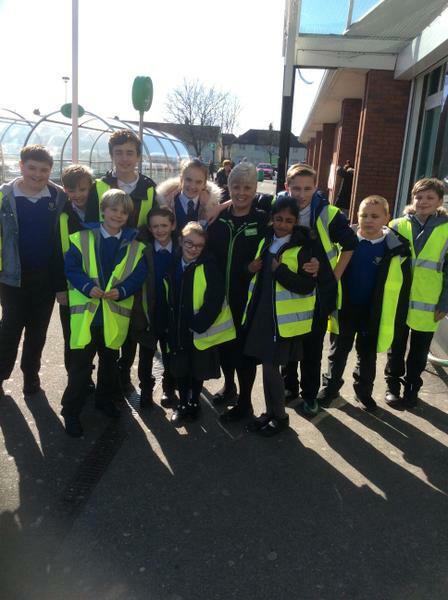 The children thoroughly enjoyed seeing behind the store where staff work and where foods are stored.